Can all animals talk?’ Jack asked. Jack has to live with his drippy aunt Violet, his smelly uncle Ted, and his evil cousin Kelly. But one day he accidentally runs away, and much to his surprise finds himself on an adventure to free his mum from prison – with the help of rather a lot of talking animals! 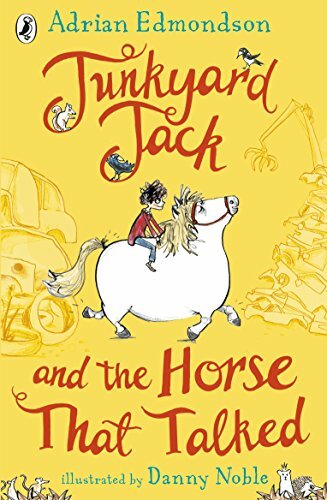 Filled with excitement, fun and far too much horse poo, this is the hilarious new story from national treasure Ade Edmondson and illustrated by Danny Noble.